Butterflies can fly. Can a cat do that? Find out in this Ready-to-Go! 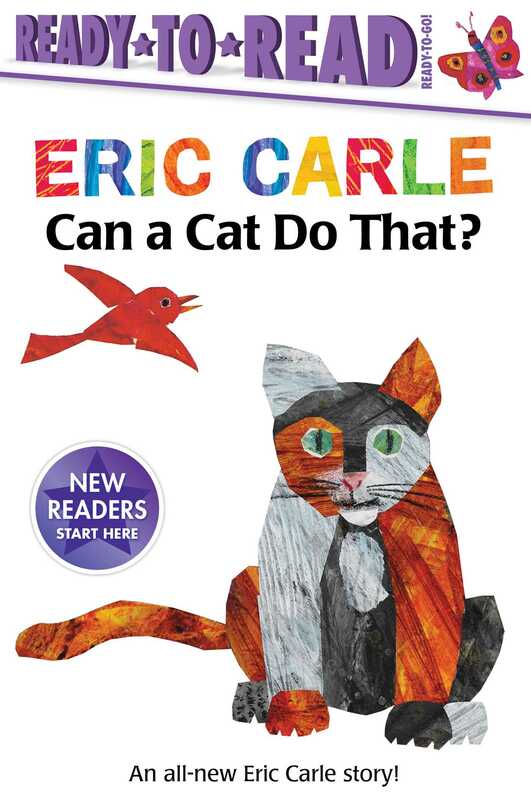 Ready-to-Read filled with Eric Carle’s iconic art style. Perfect for kids at the beginning of their reading journeys, Can a Cat Do That? was written for children who have learned the alphabet and are ready to start reading! 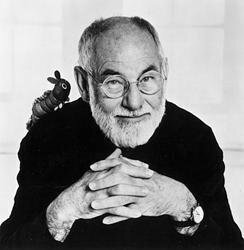 And what better way to get kids excited than with a fun story with words they can actually read by the one and only Eric Carle? Each Ready-to-Go! Ready-to-Read includes a note to parents explaining what their child can expect, a guide at the beginning for readers to become familiar with the words they will encounter in the story, and reading comprehension questions at the end. Each Ready-to-Go! story contains about 100 words and features sight words, rhyming words, and repetition to help children reinforce their new reading skills. In this book, readers will learn twelve sight words and four words from two word families. Book Cover Image (jpg): Can a Cat Do That?